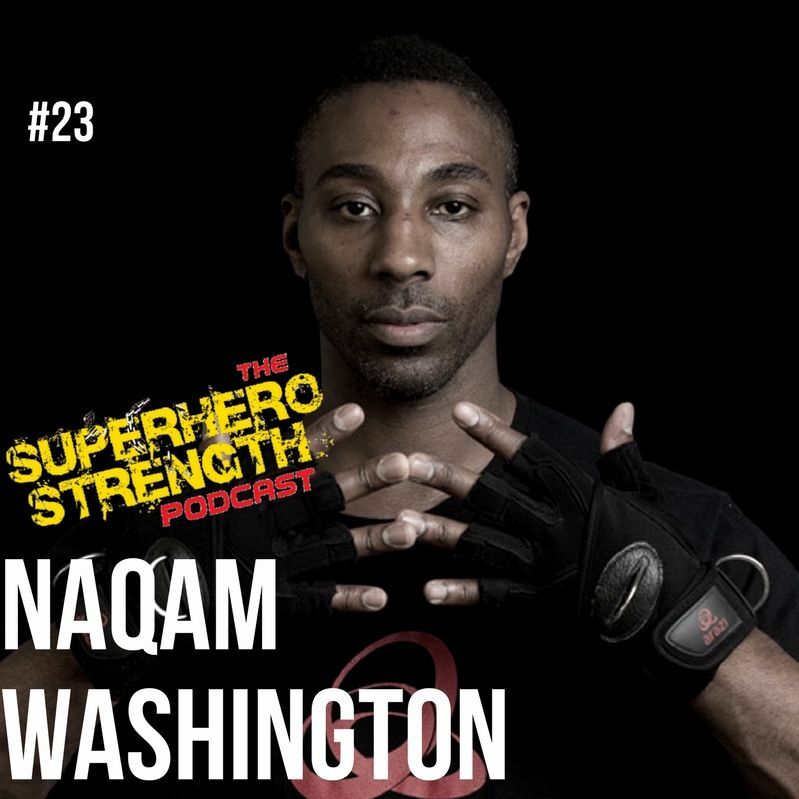 This week I got to geek out hard with Naqam Washington! Naqam is the Personal Trainer responsible for helping Superhero Actor Charlie Cox to transform his physique in the Netflflix/ Marvel series 'Daredevil'. We talk all about their training process and the methods they used to get Charlie into shape to become the Devil of Hell's Kitchen! 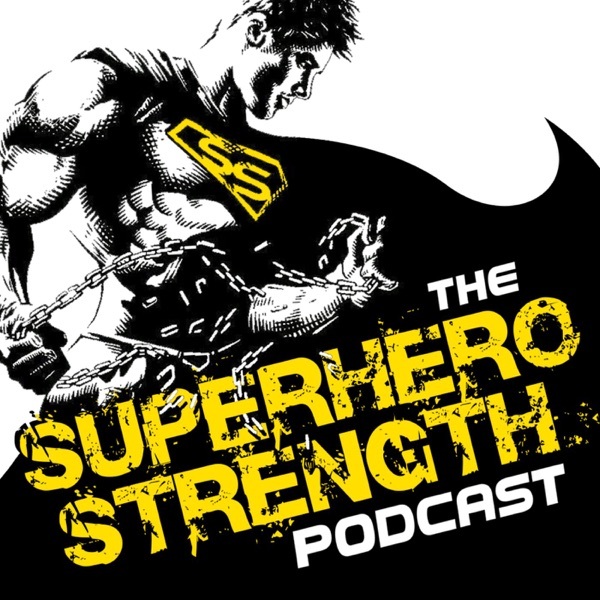 Of course we got our Geek on too and talk all about our favourite Superheroes and debated about our favourite Marvel movies.